At our office we believe that a doctor and patient become a team for treating an individual's feet. 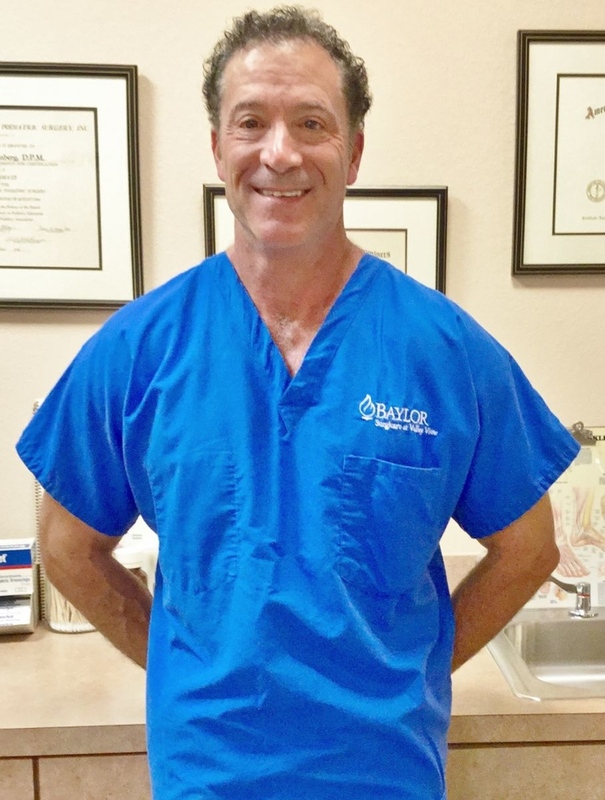 Dr. Eisenberg spends most of his time listening to the patient to understand your concerns and responding with the best treatment options for you. With the help of our professional staff, they also follow up to make sure that general pain is relieved, problems are resolved and your health improved. We want our patients to be informed about podiatric problems and treatments, because informed patients make better decisions about their health and wellbeing. 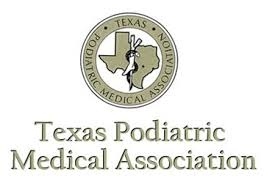 That is why we've included an extensive section on this web site covering the full array of topics associated with podiatry and podiatric diagnoses and treatments. 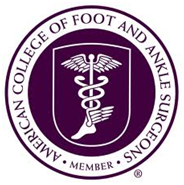 We encourage you to look through these pages whenever you have an interest or concern about your feet. 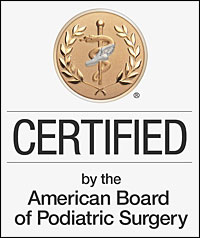 We also know that convenience in the Carrollton area is important to your selection of a podiatrist. In these web pages you'll find information about David H. Eisenberg, DPM, FACFAS's office, including our Carrollton location, maps, directions, hours, insurance policies and appointment scheduling. Please feel free to contact us with any questions you have or to request an appointment. We hope you'll find our practice offers the accessibility and personal commitment you look for from a physician. Learn more about Dr. David H. Eisenberg. 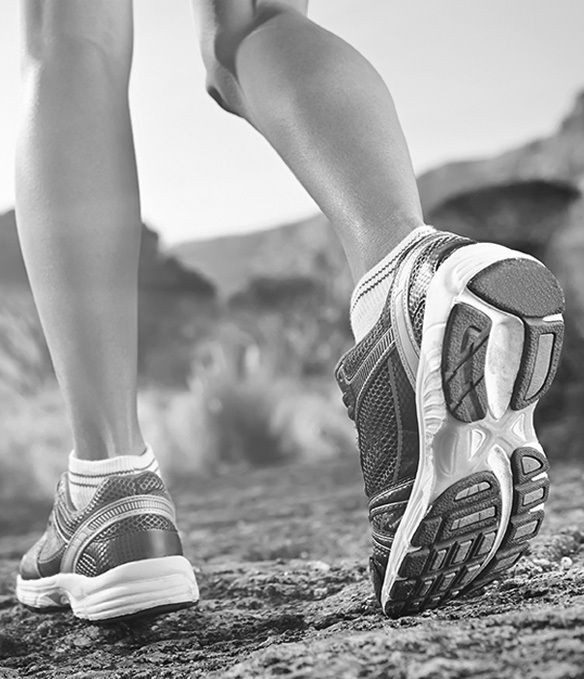 From routine checkups to surgery consultations, we are equipped to handle all of your podiatric needs.